Looking for places to stay in wells? The Cross at Croscombe B&B provides a great alternative for those looking for places to stay in Wells. This award-winning bed and breakfast is located just a few minutes drive from Wells city centre in the pretty village of Croscombe. Wells is a beautiful city – home to a stunning cathedral, (with its incredible West Front) the Bishop’s Palace and the oldest, continually inhabited residential street in Europe – Vicars’ Close. Formerly the Bull Terrier public house, this 15th century building was completely transformed into a beautiful bed and breakfast in 2014. 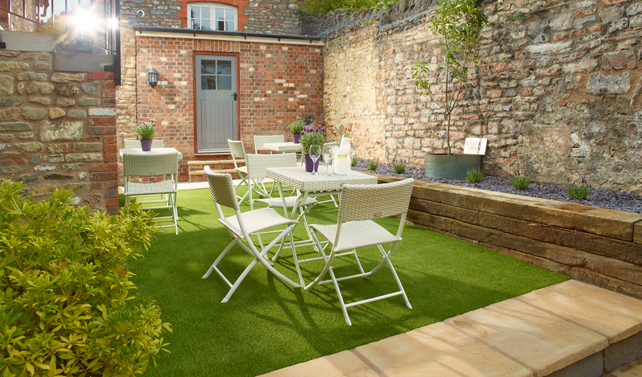 Guests looking for places to stay in Wells can choose from five individually designed bedrooms. All are ensuite. Two of the rooms are ideal for families. Mells has its own kitchenette, great for those who prefer self-catering accommodation. Where possible, many of the original features of this historic building have been retained. One notable addition is the peaceful courtyard garden at the rear of the property. Ideal for eating al fresco or simply unwinding with your favourite tipple. Croscombe lies in the heart of Somerset, making it the ideal base from which to explore this diverse county. It isn’t just the beautiful city of Wells which lies close by. The Mendip Hills, Glastonbury Abbey and Tor, Cheddar Gorge, Shepton Mallet and Wookey Hole are all just a short drive away. And if you don’t fancy getting in the car, Croscombe has an award-winning pub, church and beautiful countryside to enjoy. 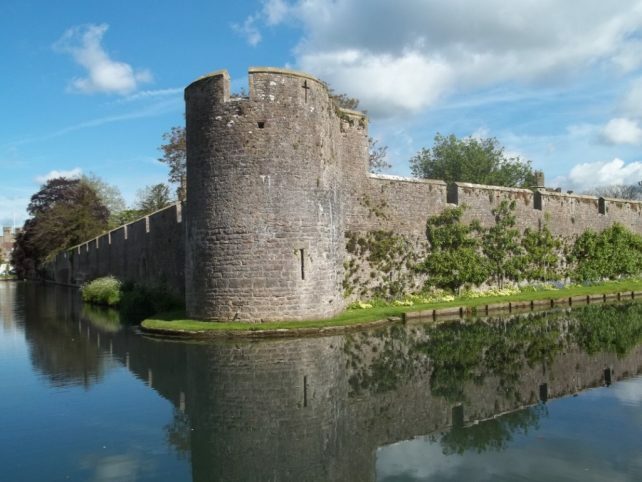 For more ideas and inspiration, please take a look at my blogs which include, ‘Places to go in Somerset‘ and ‘What to do in Somerset‘. Cook and food writer, Mary Cadogan regularly cooks supper here. View the dates and menus. Thank you for taking the time to consider The Cross at Croscombe for places to stay in Wells. If you need any further information please contact me. I hope to be able to welcome you soon.